We all know Alladin, right? The best part you get as many varieties as you can and at the same affordable price as during the expo so why not spare some time and visit the shop and you get to avoid all the shoving.They specialize in clothes for both genders and also for different ages. 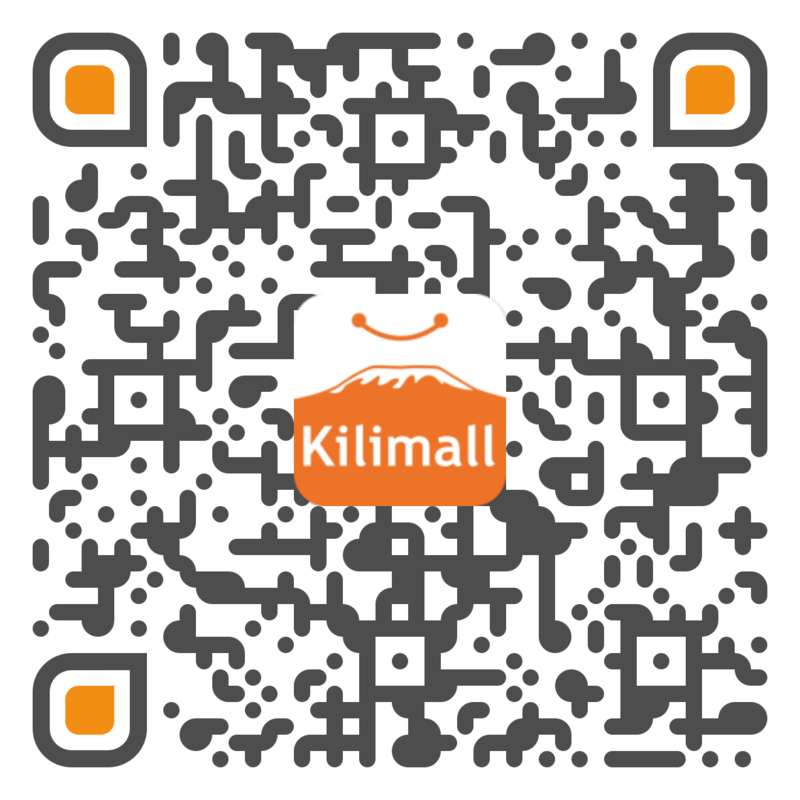 What's more, there is a 50% Discount on Kilimall right now! Is it only me who feels at times the weather is too hot and you want to dress in as few clothes as you can?#MyDressMyChoice. 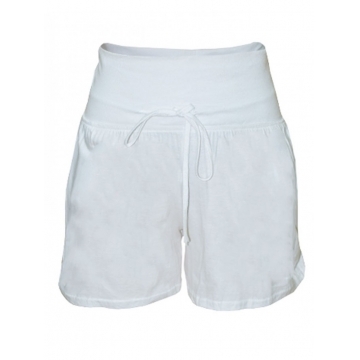 But also you don't want to look trashy so why not go for this trendy shorts as they are cool and affordable. My thoughts if you have something good why not show off and if you have good legs show them off:) and you can have a variety of colors and designs, this always goes with a good pair of All star shoes which you can also get in Kilimall or if you choose the white short which goes well with sandals. Shorts are good for a casual Saturday. Take advantage of wearing dresses before the rainy season and show off your feminine side. You can get short and long dresses according to your preferences. There is just something about dresses they always bring out the princess in every lady so why not get more dresses. Though if you prefer skirts they are also available both official and casual depending on the occasion. I know this is a must have for all ladies, comes in very handy especially if you are not so sure about the weather during the day if you can pick different colors. Anytime I would pick for black as it works well with any attire though the shop (http://www.kilimall.co.ke/?act=search&keyword=waterfalls) has different colors i.e White, Navy blue, carbon grey, grey, white and mulberry. You get the waterfall on a discount, you get to save ksh 999. Looking for polo shirts for Friday or the weekend to break from the usual suits why not buy polo shirts which go well with jeans and khaki pants which are available at Kilimall at an affordable price. Denim shirts are still popular for anyone who understands their fashion sense, and if you are one of them, you definitely love to wear them. The best part is that you can wear them in different ways and they are perfect for both formal and casual occasions. The short rains are almost here so why not get yourself warm way ahead of time. The poncho of late has become a fashion statement and it is a must have so why not buy it. The poncho will serve you best and especially in the morning and if you have a late night after work. Currently, it only comes in white. In town, they are kids who are dressed so well that you literally want to take home them, too bad you can. So at the shop, the kids have not been left behind, as there is so much for you to get them and they are affordable and trendy. This year Kilimall plans to give a platform to local businesses and entrepreneurs to promote local brands. Go out and check out all the best products that are on offer and let's promote our local brands.